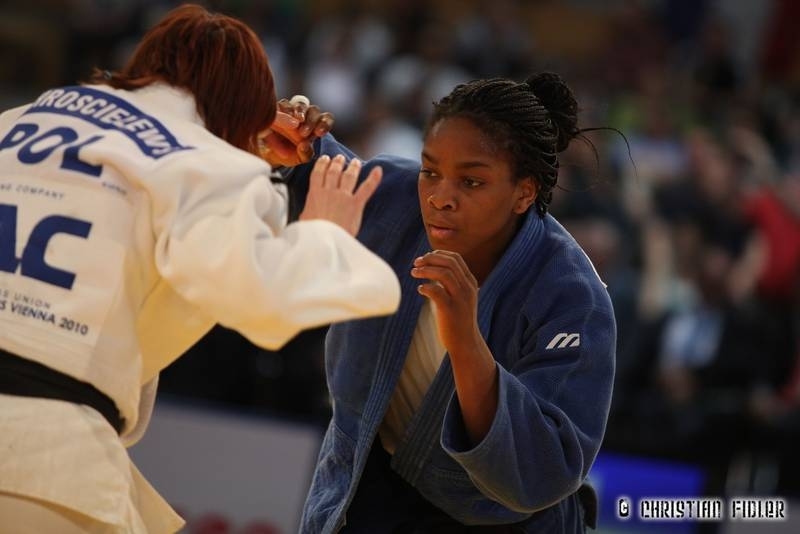 Edwige Gwend (born 11 March 1990 in Édéa) is an Italian judoka. 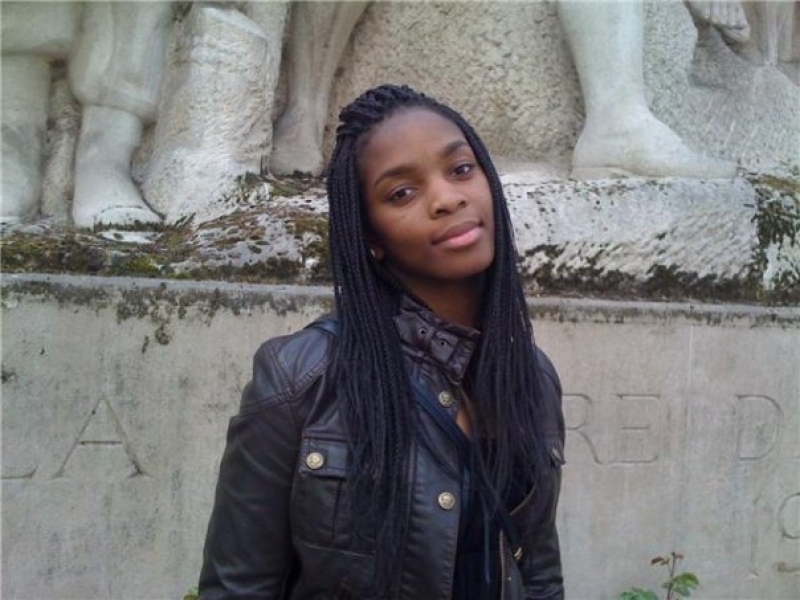 At the 2012 Summer Olympics she competed in the Women's 63 kg, but was defeated in the second round. 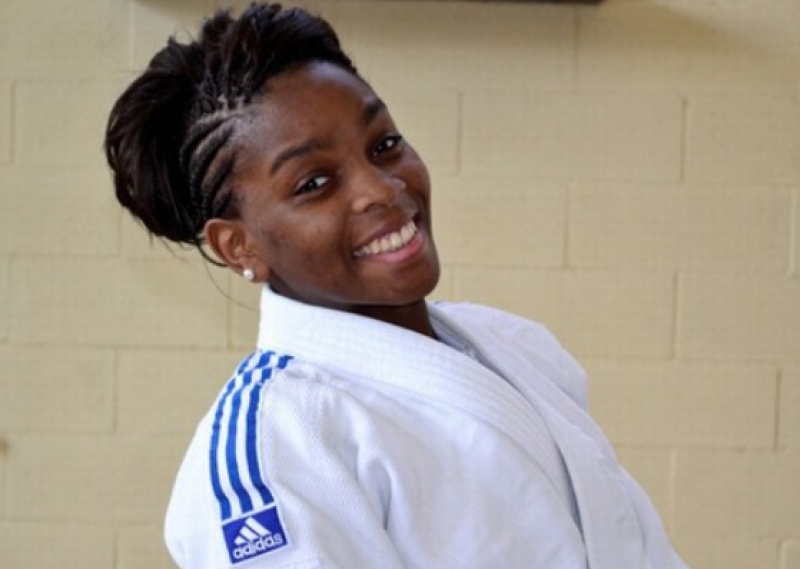 Edwige Gwend fights in the 63 kg category and is part of the body of yellow flame from 27 November 2009, with the degree of student Financier, coached by Felice Mariani. 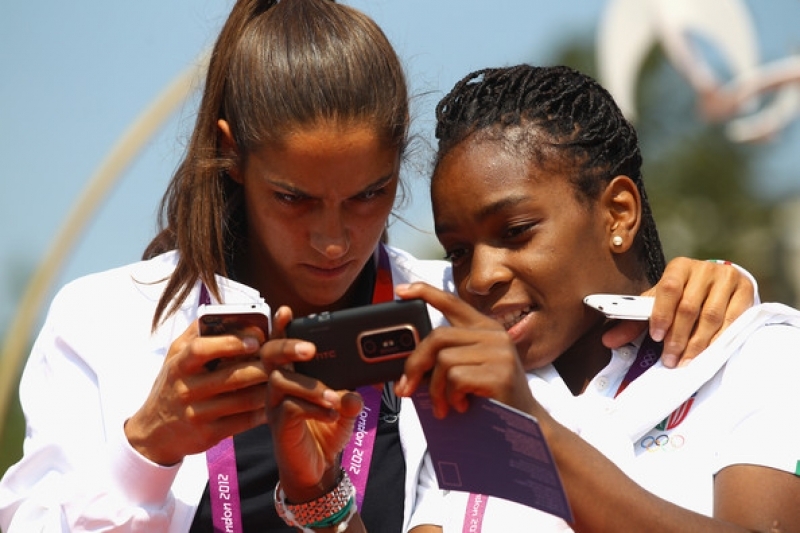 The greatest success at youth level gets September 13, 2009, in Yerevan, winning the European Junior Championships 2009. 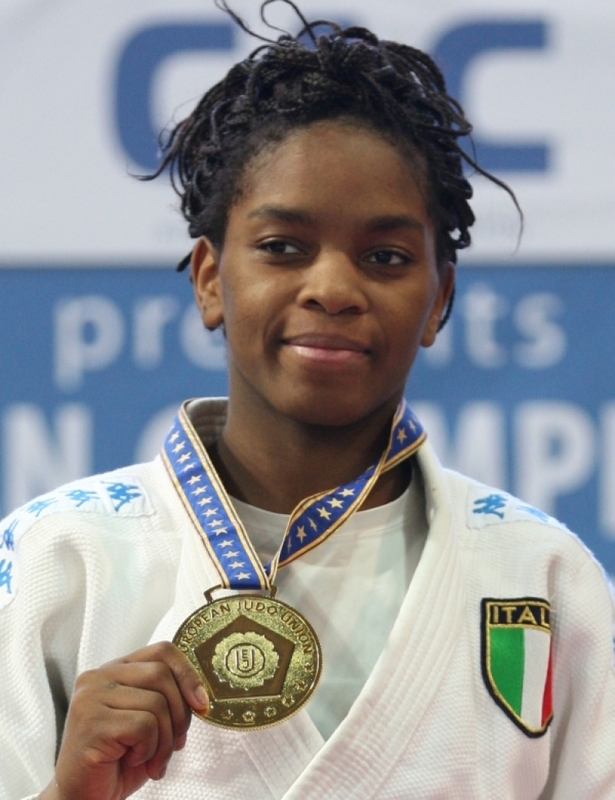 Passed the senior side , February 28, 2010 , the first year class , won the silver medal in the 63 kg category at the World Cup in Warsaw, losing in the final against the Netherlands Esther Stam, the best result of the Italian team in the event. 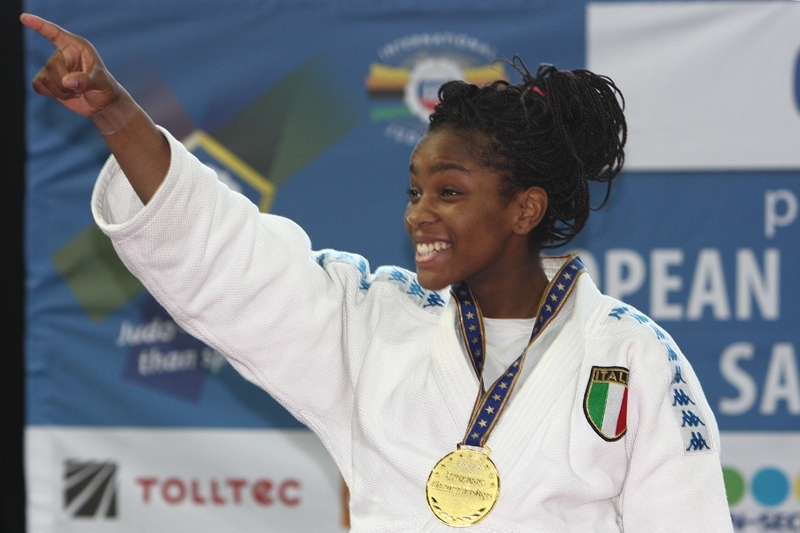 After winning 9 April his second Italian title on 23 April in Vienna became vice-champion of Europe in judo in the 63 kg category, losing only against the Dutch Elisabeth Willeboordse already bronze medal in the Games of the XXIX Olympiad in Beijing, after beating Gevrise Emane , world champion in the -70 kg category in Rio de Janeiro in 2007. On 25 April of the same year he won the European Team Championships in Vienna defeating the Polish team, competing with Rosalba Forciniti Giulia Quintavalle, Erica Barbieri, Assunta Galleon, that the blue title had never won. 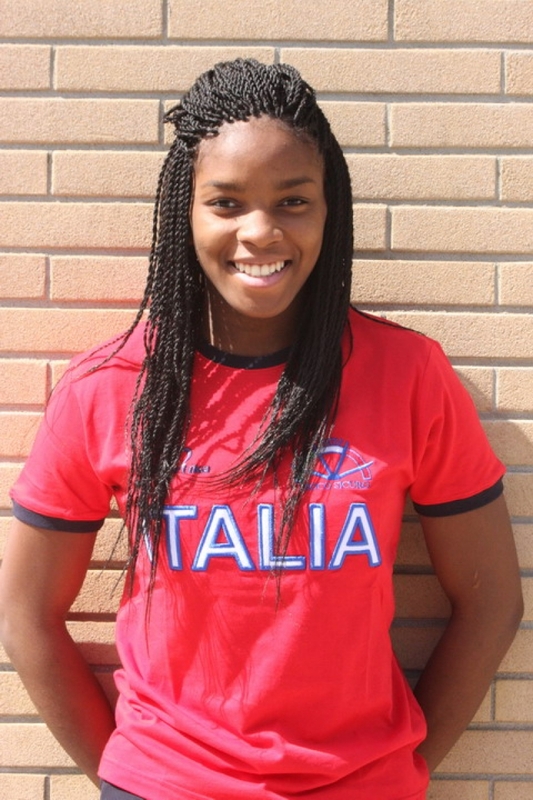 May 7, 2012 was officially selected as one of the 7 judoka who will represent Italy at the Olympic Games in London. 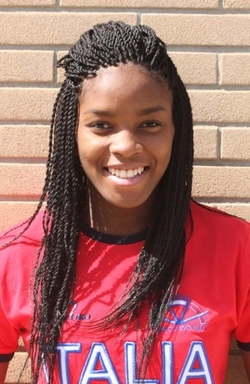 On July 31, he made his debut at the Olympics in addressing sixteenth-finals of the 63 kg category Xu Lili Chinese judoka from which it is defeat. 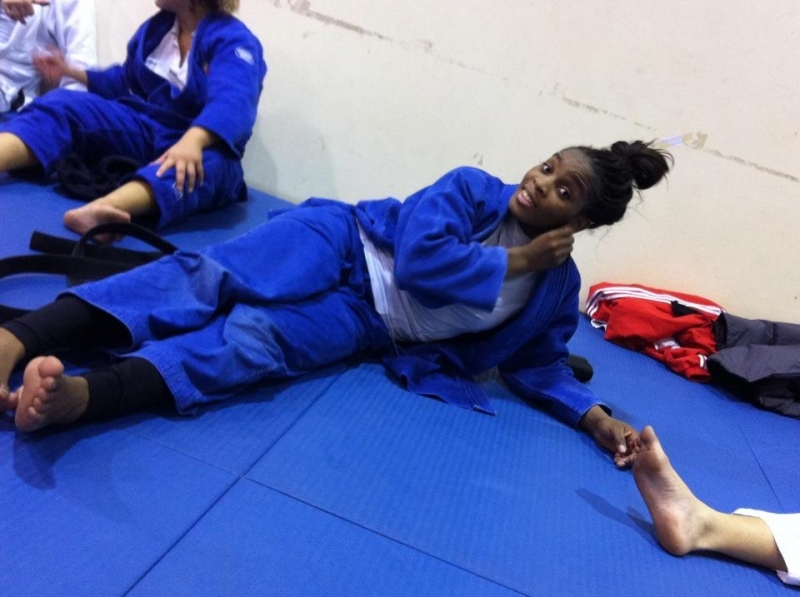 The Chinese judokas win the silver medal later.